Oasis Cancun has just announced a change in their headlining DJ’s appearing during spring break the week of March 25th. 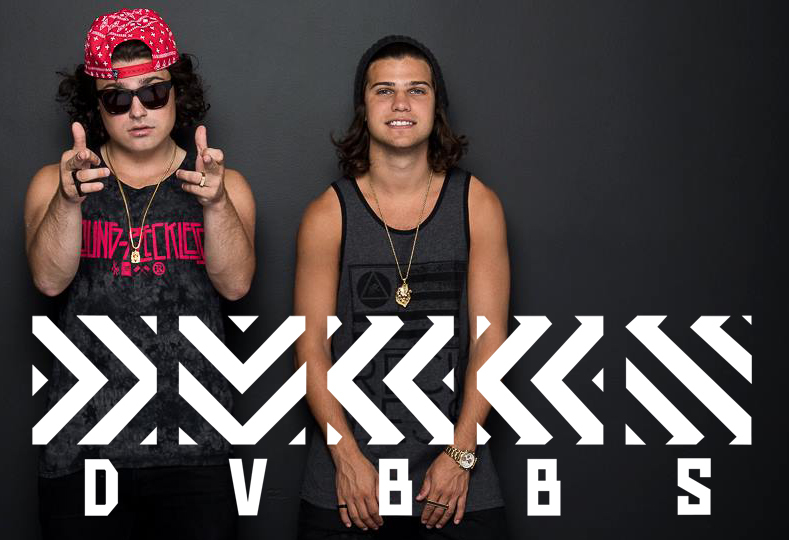 Don Diablo will be replaced by DVBBS! These two brother know how to party. They will be kicking off the party at 12:00 on the Oasis Beach Club stage. Oasis Cancun will be partying all day long so do not miss out on this once in a life time experience. Oasis Cancun offers day beds that can be purchased including bottle service to give you a front row view of the DJ’s, drinking contests and most importantly the bikini dance contests. The music will be turned up so whether you are lounging on the beach, swimming in the pool or dancing on the upper deck you will be moving to the beat as you sip on something cold. Open bars will be pouring up drinks all day and night to keep the party going. You can find multiple open bars throughout the resort and alcohol is also available at any buffet or restaurant. Take your pick from beer, liquor, frozen drinks and more! If the ice cold drinks are not enough to cool you down, hop in the ocean or pool located only steps from where the entertainment takes place. You’ll be building a tan as you dance in the warm Caribbean sun. A day party like this only happens at Oasis Cancun as they take it up a level year after year during spring break. Dance U Oasis Cancun is a private party for only Oasis guests staying on their property as a way of saying thank you for choosing the #1 Spring Break resort in Cancun. Not staying at Oasis Cancun, but want to join the party? Oasis Cancun offers day passes that can be purchased by resort staff outside at the main entrance of the resort. You will gain access to the resort grounds, concerts, open bars and food while you are there with purchase of this day- pass wristband.